The Box Office is open through intermission on show nights. Individual tickets for all performances can be purchased online, by phone or in person. Groups of 10 or more save 10-15% on tickets to most Palace events. Call today, and we'll help plan your next group outing, including dinner reservations, receptions, hotel accommodations and more. Contact the Palace Theater Box Office 203.346.2000 to inquire about possible recovery of lost items. 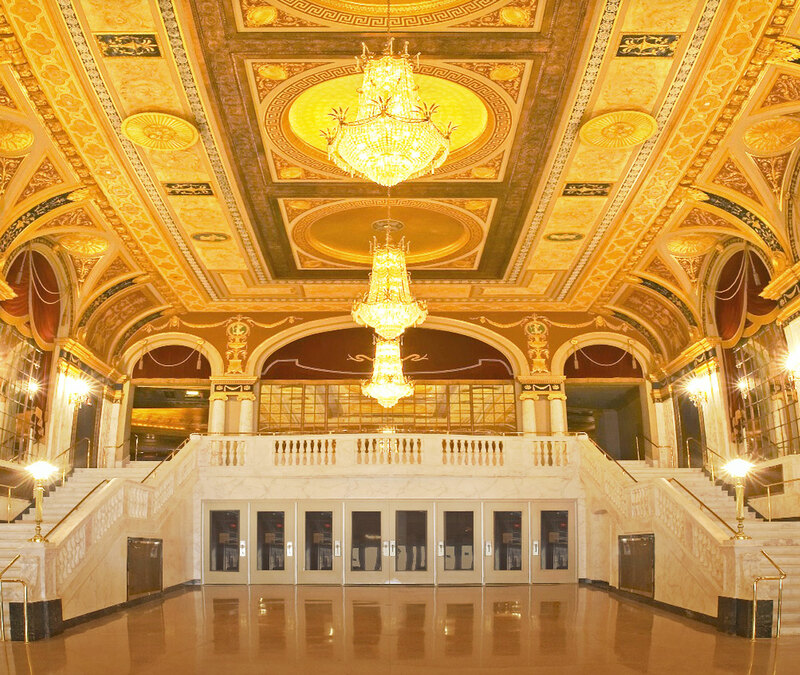 If you have lost an item, while at an event, please see a Palace Theater staff member or volunteer for assistance. Dine in-house or on the town! The Palace's elegant Poli Club is open for dinner/bar service before select shows, or try one of our participating Entrees & Encores restaurants located minutes from the theater. Your reservation/gift certificate is just a click away!